Ray Wylie Hubbard writes the kind of songs that make you want to ride along no matter where he’s going, because you know it’s gonna get strange somewhere along the way. Anyone who’s followed him over the long and winding path he has traveled already knows he possesses the kind of exceptional gift for observation that any songwriter yearns for. 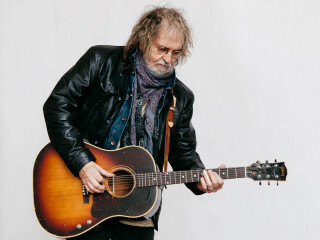 In the 1970s, Ray Wylie Hubbard joined country music "outlaws" Waylon Jennings and Willie Nelson as part of the progressive country vanguard on the Texas music scene. 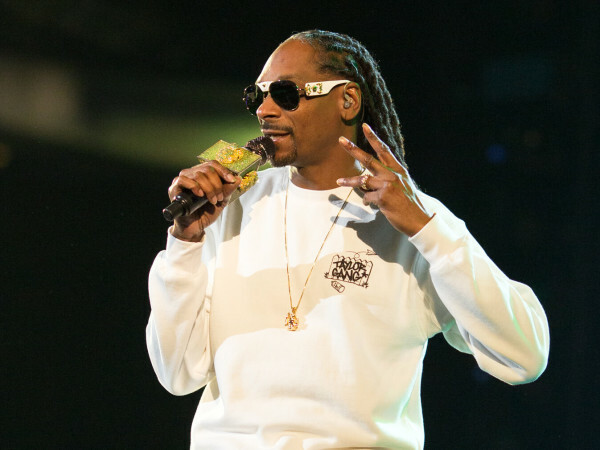 Unlike the clean-cut crooners from Nashville, these Austin and Dallas cowboys grew their hair long and added a healthy dose of rock 'n' roll to their music. A leading figure of the progressive country movement, Hubbard is also well-known for authoring the perennial anthem "Up Against the Wall, Redneck Mother" recorded by Jerry Jeff Walker in 1973.